World Para Athletics (WPA) have announced that RaceRunning will be included at the World Para Athletics Championships 2019. To be held in Dubai in November 2019. This follows the successful debut of RaceRunning at the European Para Athletics Championships held in Berlin in August. 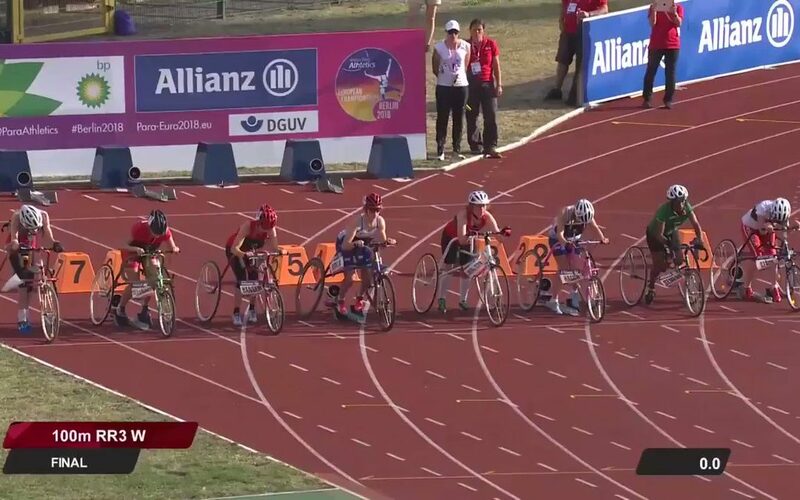 The inclusion of RaceRunning at the Worlds is a further very significant step on the path to inclusion at the Paralympics.